Or, you can decide to only receive notification of pre-orders and new book releases. Also, I never share, swap or sell your info. MaryCastillo.com respects your privacy and will never share your info with or sell your info to anyone. Nor will you be flooded with e-mails. 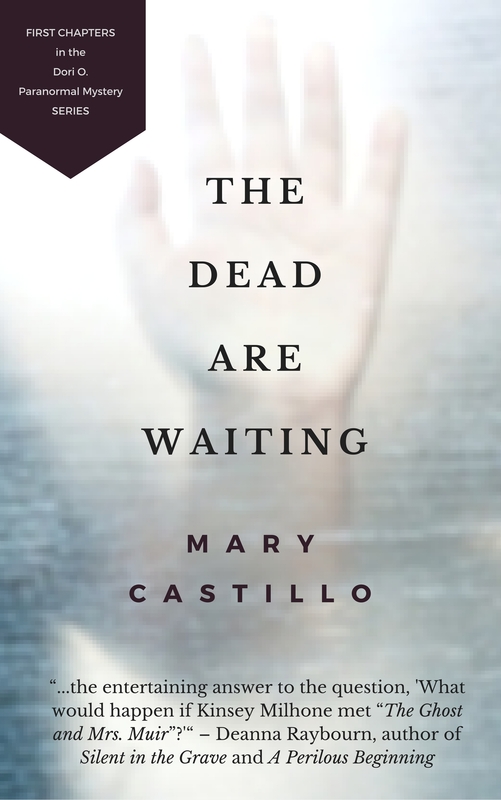 Mary’s Reader News only goes out when a new book is ready for release or a special event has been planned. You can always update your newsletter settings, or unsubscribe entirely from Mary’s Reader News. Thanks!